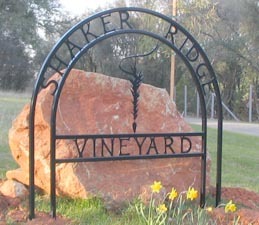 Shaker Ridge Vineyard is committed to providing top quality wine grapes for commercial or home winemakers serious about their craft. We are located in the El Dorado viticultural area in California, which is a part of the larger Sierra Foothills viticultural area, at the 1500’ elevation. 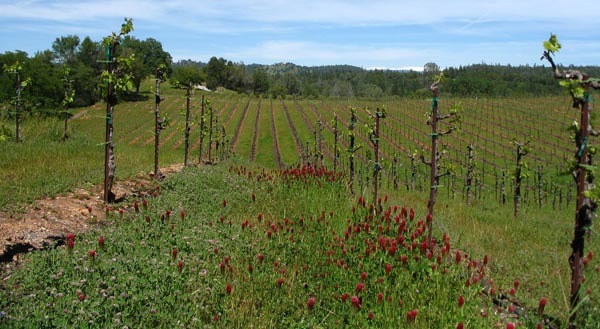 Shaker Ridge features barbera and primitivo grapes, varietals with a proven track record in the Sierra Foothills that are well-suited to our warm climate. 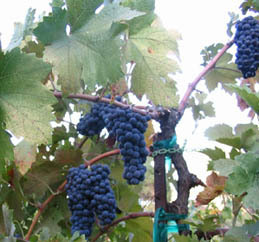 Smaller quantities of grape varietals that are often blended in traditional port-style wines–touriga nacional, tempranillo, and tinta cao–are also available. Much more information about our grapes for sale is available on this website. Feel free to contact us should you have any further questions.